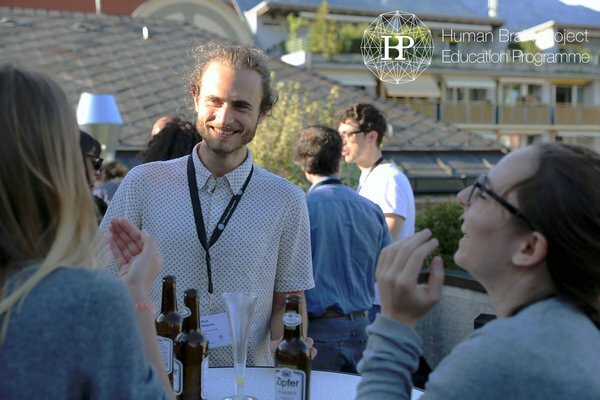 HBP Curriculum Workshops address early-career researchers who wish to gain knowledge outside their area of specialisation or acquire complementary skills. 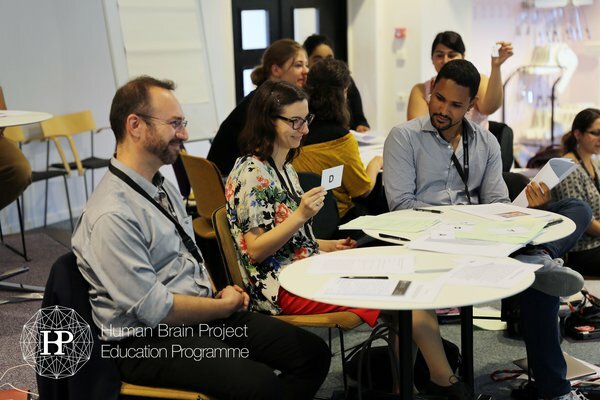 In 2019, there are four workshops for non-specialists, which focus on presenting the basics of the HBP core disciplines neuroscience, brain-related medicine and computer science to scientists from different research fields. In addition, two workshops are offered on transversal competencies relevant to the objectives of the HBP, such as ethical issues raised by scientific research, intellectual property rights and management, as well as organisational solutions for the exploitation of research results. The face-to-face workshops are based on the content of the HBP Curriculum online lectures. 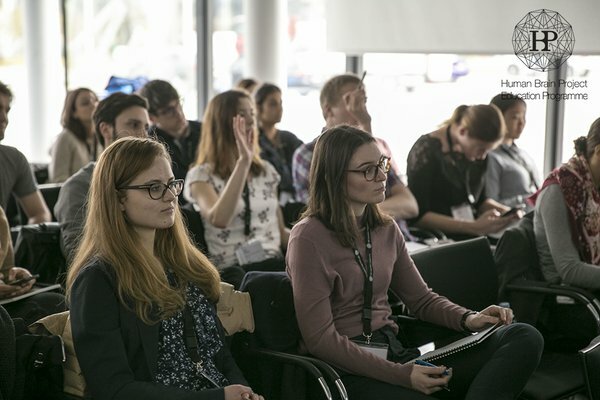 The workshops address early career researchers who want to gain knowledge outside their area of specialisation or who are interested in learning about ethical challenges or intellectual property rights. Application is open to the entire student community and early career researchers, regardless of whether they are affiliated with the Human Brain Project or not. A maximum of 30 participants will be selected by the Scientific Chair and the HBP Education Programme. It is aimed to offer equal opportunities for all early career researchers regardless of gender, age, origin, etc. Applicants are required to submit a CV and a motivation letter with their application. Please inform us if you require any special assistance or child care support. We are happy to help you make the necessary arrangements. Please note that the workshop organisers will help with logistics, but cannot provide financial support for child care. Regsitration fee per workshop: € 250,00. The fee does not include travel and accommodation. Fees will be collected after participants have been selected. A limited number of fee waivers per workshop are available for participants who submit an abstract for poster presentation. Participants can apply for fee waivers prior to the respective application deadline by sending an email to the organisers. Please check with your supervisor how your institution can support you with regard to expenses for the attendance of the workshops. Further information about organisations offering travel support can also be found on our website. Are you working in an HBP Partnering Project? SCOPE can help with your expenses! No refunds will be granted for unattended events or early termination of attendance, in case of cancellation of speakers, or any other incidents during the event that are beyond the control of the organisers. A poster session will be organised at each workshop. Participants who want to present their research in the poster session, have to submit an abstract with their application. Currently there is no open Call for Expression of Interest (CEoI). Download the HBP General Call Guidelines for workshops for more information.